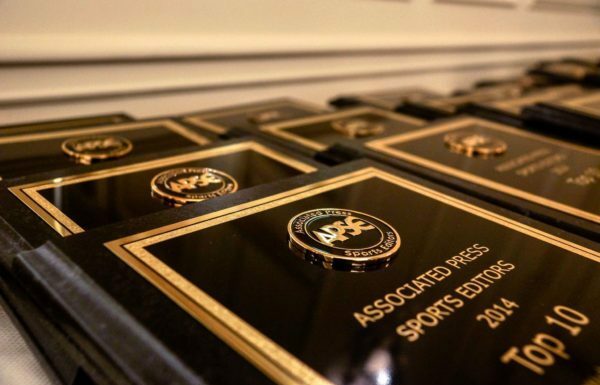 The Arizona Republic/azcentral.com is looking to add a sports columnist to join our award-winning newsroom. Greater Phoenix provides the ideal setting for notable sports journalism — a diverse, international metropolitan area that’s one of 13 in the nation with all four legacy sports leagues, plus high-impact events ranging from spring training to the world’s best-attended golf tournament to major national pro and college championships. We are Arizona’s No.1 source for sports news and commentary. The Republic has Arizona’s largest and most-trusted newsroom, and azcentral.com has the most visitors, page views and engagement in the state. Columnists at the Republic are the voice of sports coverage and key engagement points with our audience. They write with authority, personality and passion, are able to share reasoned opinions and have the goods to back them up. They are comfortable creating content in many forms, from long-form writing to quick smart takes, from enterprise reporting to video. Create smart, thoughtful, engaging, sophisticated content in a variety of formats on Arizona and national sports to help grow audience. The focus will be on the big teams and personalities that drive Arizona sports, but also national topics that help readers understand the sports world.